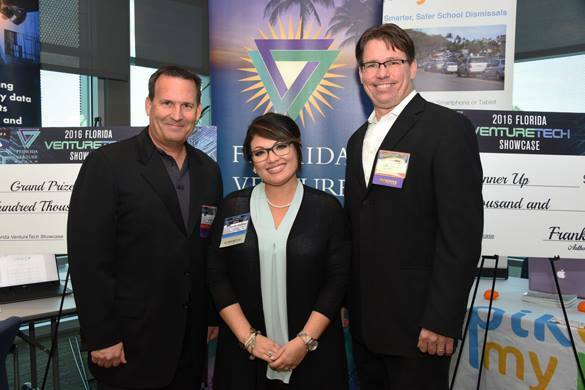 Join us for the 2017 Florida VentureTech Showcase from 1:30 – 5:30 p.m. on Nov. 16 at FAU Tech Runway, featuring Venture Class 1 alumnus and serial entrepreneur Scott Adams as keynote speaker. To see the full list of companies, click here . To buy tickets, click the link below. The Angel Resource Institute recently released the 2017 HALO Report for the first six months of the year. 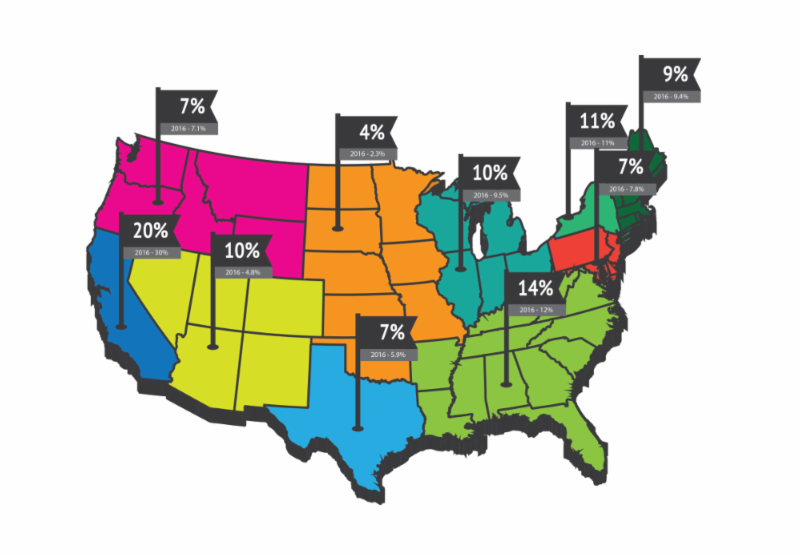 The report analyzes investment trends involving early stage companies and startups in the United States. The organization's mission is to support the development of early stage growth companies by providing insight, information and direction that enables a more vibrant and sustainable entrepreneurial ecosystem. To read the report , click the link below. 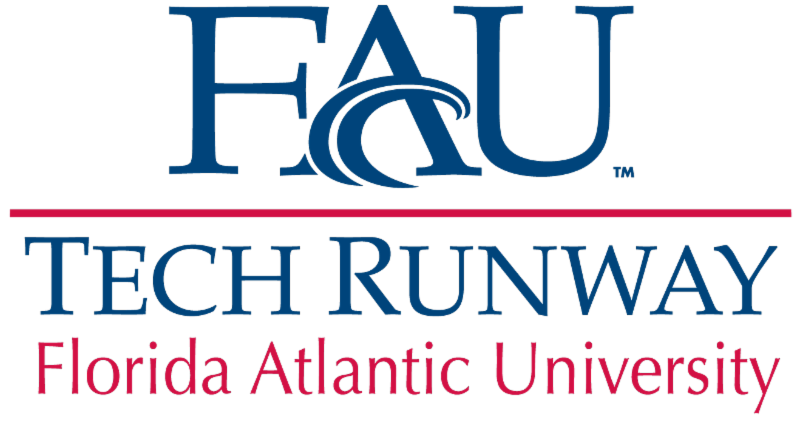 FAU Tech Runway student entrepreneur, Devin Willis, recently finished fourth in this year's Discovery Education 3M Young Scientist Challenge . His innovation, SLIDEMAP, is an automated instrument that has improved the speed and accuracy of cancer diagnosis. 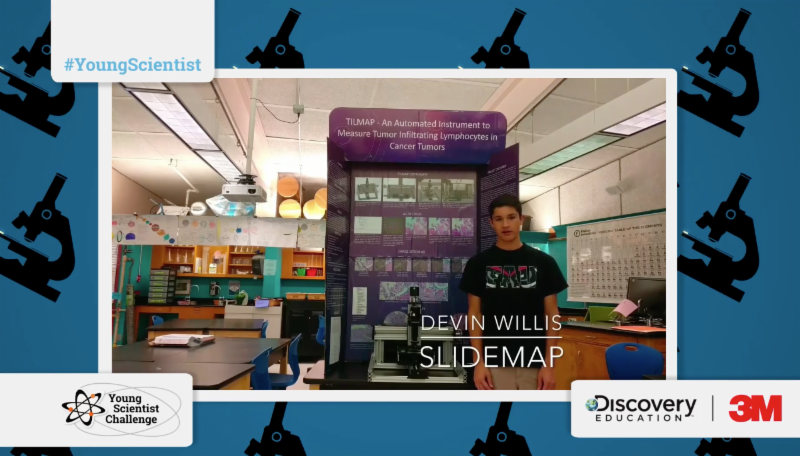 Watch Devin's entry video, by clicking the link below. 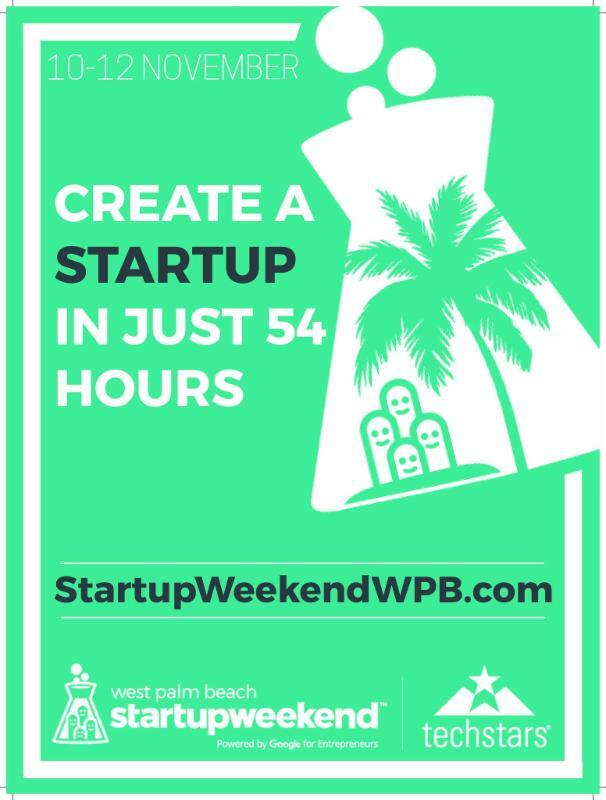 Join Palm Beach Tech, in partnership with FAU Tech Runway for Startup Weekend West Palm Beach. The event will take place for 54-hours from Fri. Nov. 10 to Sun. 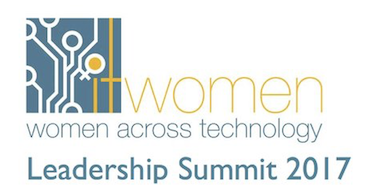 Nov. 12 at Palm Beach Tech Space in West Palm Beach. Participants will learn how to create a company, while connecting with an elite group of industry experts, mentors and investors. 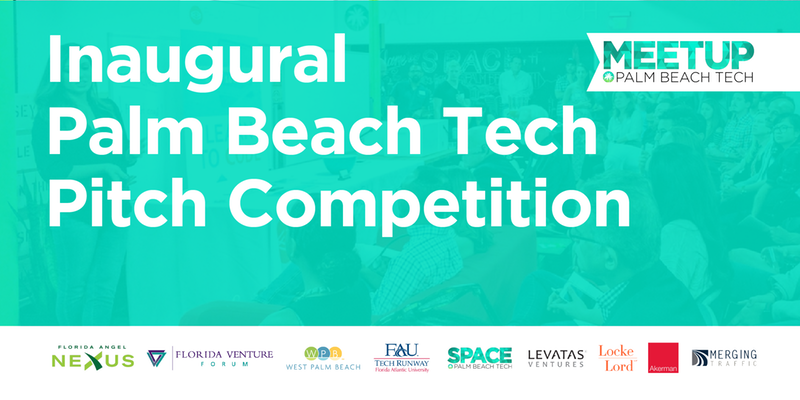 The Inaugural Palm Beach Tech Pitch Competition will take place from 6 – 8 p.m. on Nov. 15 at the Lake Pavilion in West Palm Beach. Finalists will compete for the chance to win $10,000 of in-kind services and 6-months of co-working space. 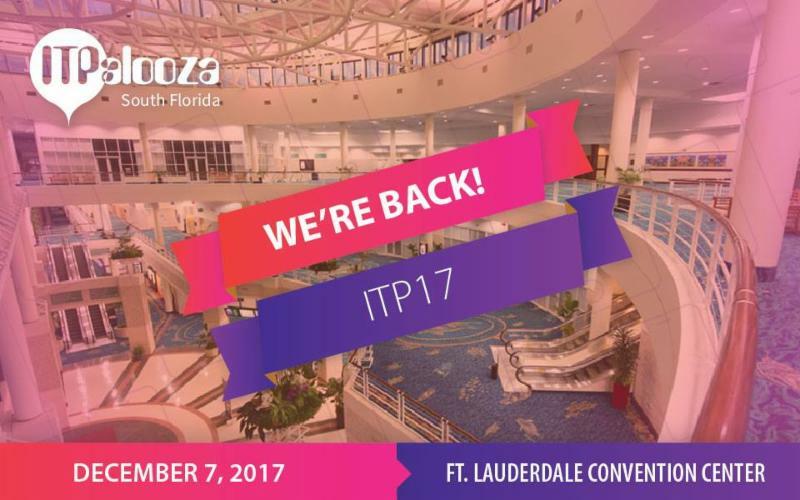 The Palm Beach Tech Association is a non-profit membership association that's mission is to build the Palm Beaches into a tech hub.